Remember when we snapped a little #behindthescenes preview of a new launch in the making? Here it is (finally! ), one year of formula-perfecting later. There’s just one surprise: because we’re apt to believe that all things come better in twos (and because we kept you waiting for so long), it’s not one, but two new additions to the Mario Badescu Skin Care line that we’re debuting this summer. Use each product alone or together for enhanced results – the decision is up to you – but each on its own merit will take your anti-aging regimen to the next level. Formulated with a combination of high-performing peptides and botanicals, the serum and cream each work to target visible signs of aging like fine lines, wrinkles, uneven skin tone and texture, and loss of elasticity. Apply a few drops of the serum beneath the cream and you have yourself the ultimate anti-aging duo that helps recover a firmer, more youthful complexion. We believe in gorgeous, glowing skin at every age. The Peptide Renewal Serum is an advanced concentrate of peptides and botanicals (Aloe Vera, Chamomile, Green Tea, Nori Extract and Sage just to name a few). Call it a luxe cocktail, if you will, that serves to help firm and repair the complexion. Not only will it enhance any moisturizer applied afterwards, but will also instantly hydrate, smooth and eventually help lift the complexion. The Peptide Renewal Cream is similar in purpose, but designed to deliver lasting hydration while nourishing the skin as well. The goal, as its name suggests, is to renew and rejuvenate to complexion. The cream features yet another unique blend of peptides and botanicals that hones in on multiple signs of aging to encourage skin that is soft, smooth and firm to the touch. I would love to try your products,if your giving away any samples,please send me some.Thank you laura harrison. Could I please get a sample of your new peptide serum and cream. Thank you. I as well received the opportunity from Canada samples.com to receive free samples of your new peptide cream and serum. I also filled out all the required fields asked of me on your website, which then directed me to what I should buy from your site. For me at this time that is a lot of money to put out of my pocket as I am on disability, and samples are a great way for me to see if me skin can handle your product. I know you have a 30 day money back guarantee of the product I buy, but I was actually on there for my free samples. Could somebody please get back to me and let me know what is happening with the samples? I would very much appreciate hearing from you. 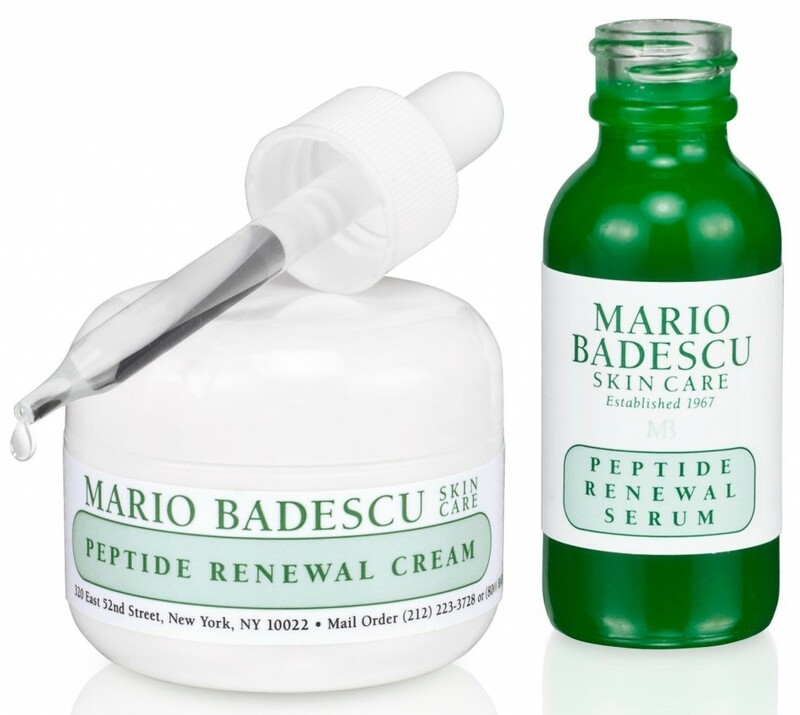 would love t try samples of the new Peptide renewal serum and cream for my aging skin! I would absolutely love to try this duo product! I have tried so many things maybe this the answer to my prayers. I saw an ad for free samples for your new products but I couldn’t find any form to fill out to receive samples. I would like to try them out if you are really giving out free samples like the ad said. I’m sooo anxious to try these products to see the miracle that it would do to my face..